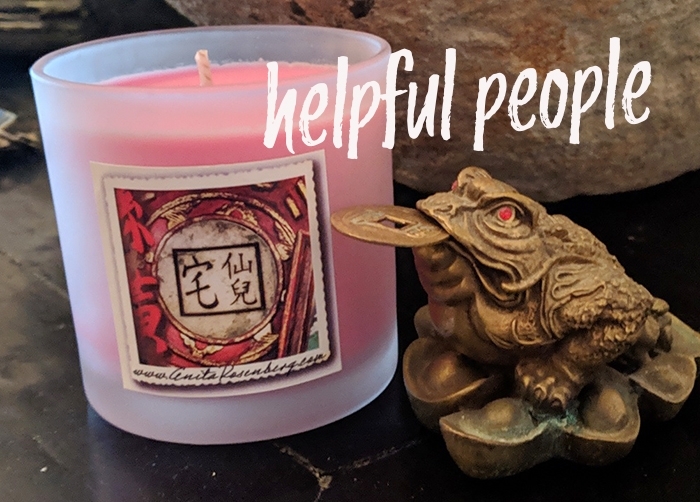 HELPFUL PEOPLE MAGICAL CANDLES have big fans because people know success and happiness in all endeavors depends on who we know. We can't do it alone, which is why they are powerful for attracting assistance. The more we surround ourselves with those of high status, who are there to support and lift us up, the smoother our path in life. 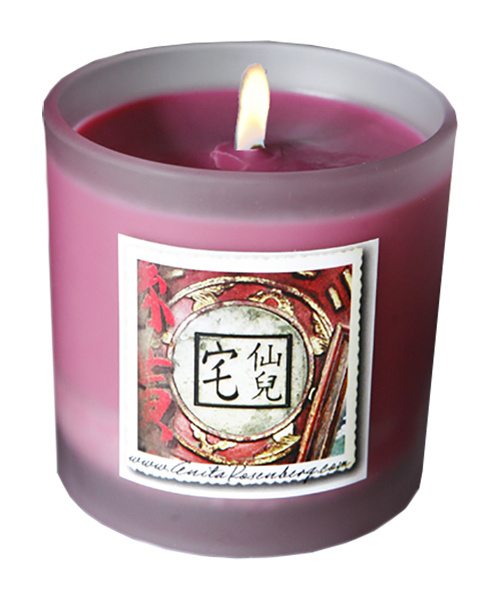 My Helpful People Magical Candle is one of the most popular. 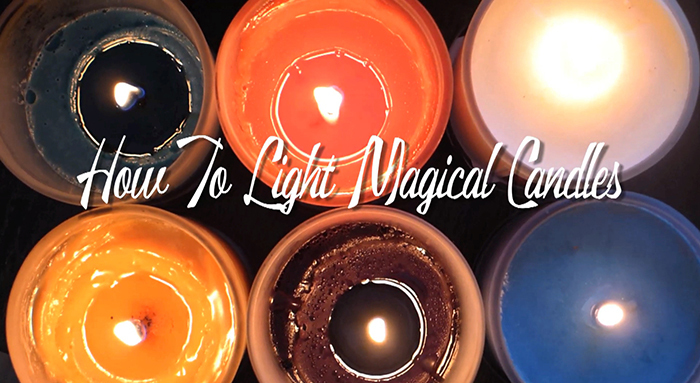 Those who light it regularly see miraculous results. They tend to be at the right place, at the right time, meeting the right people. In Chinese Astrology we call these Noblemen. Everything in life comes from the help of other people. "Every path along your journey is an opportunity to grow and learn and if you're open and take action you may meet and connect wtih interesting players along the way." 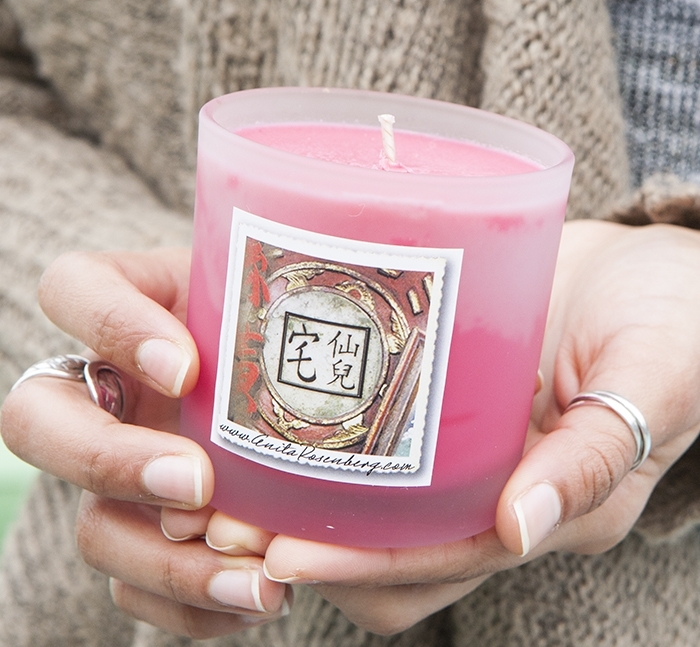 "Every time I need people I light the candle with real intent and people show up. It has been so helpful." "I am the biggest fan of Anita’s Helpful People magical candles. Every time I light one I get a phone call or meet someone who is a Helpful Person for my business. This is ridiculously crazy good. Anita, thank you for sharing your wisdom and candles!" AFFIRMATION: I am open and grateful to receive assistance from others. No one does it alone - we all need the help of other people. 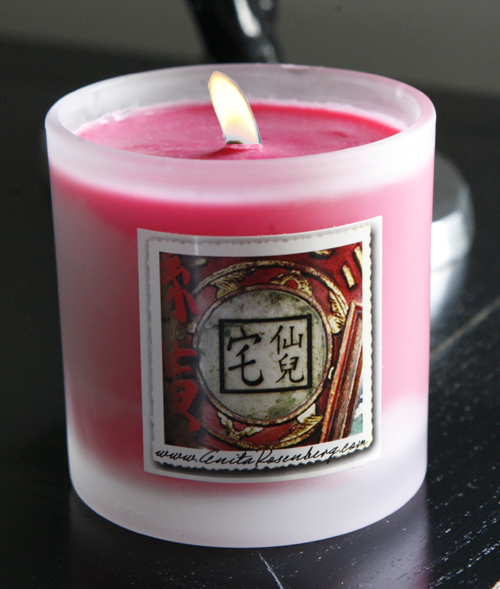 Light at your desk or in the office to attract people of high status to help you in all your endeavors.